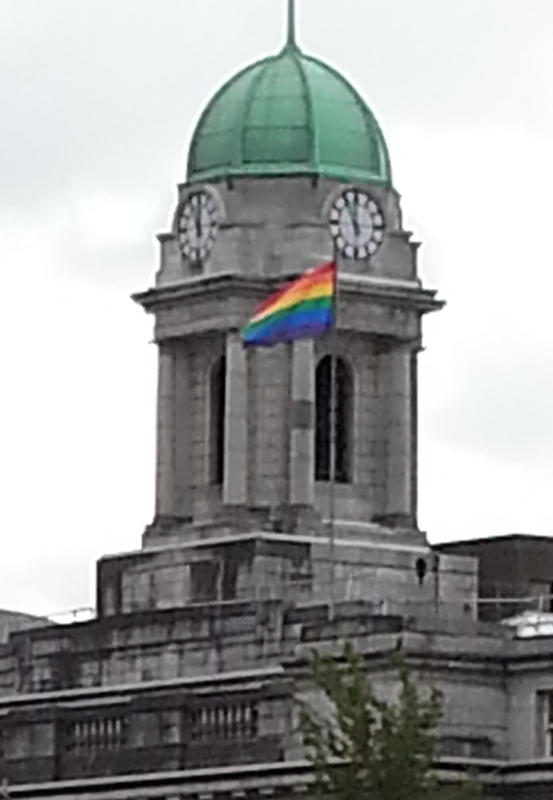 Cork has a long and rich history of LGBT activism and community formation and development. Since at least the 1970s the LGBT people in Cork have forged communities, established organisations, set up services and reached out to others. As well as campaigning for LGBT rights and providing services and supports to LGBT people, the LGBT community has played a vital role in movements for social justice and political change in Cork. Yet this community, like many other LGBT communities worldwide, has been largely invisible in historical accounts and its contribution to social and political change and developments largely unacknowledged. The Cork LGBT Archive Project was established to gather and share information about this rich history through a digital archive. It was established by Orla Egan, working with a broad based Advisory Group. This archive entry was last updated on 24 September 2017. Information incorrect or out-of-date?